Does the name MarWin Bridal sound familiar? 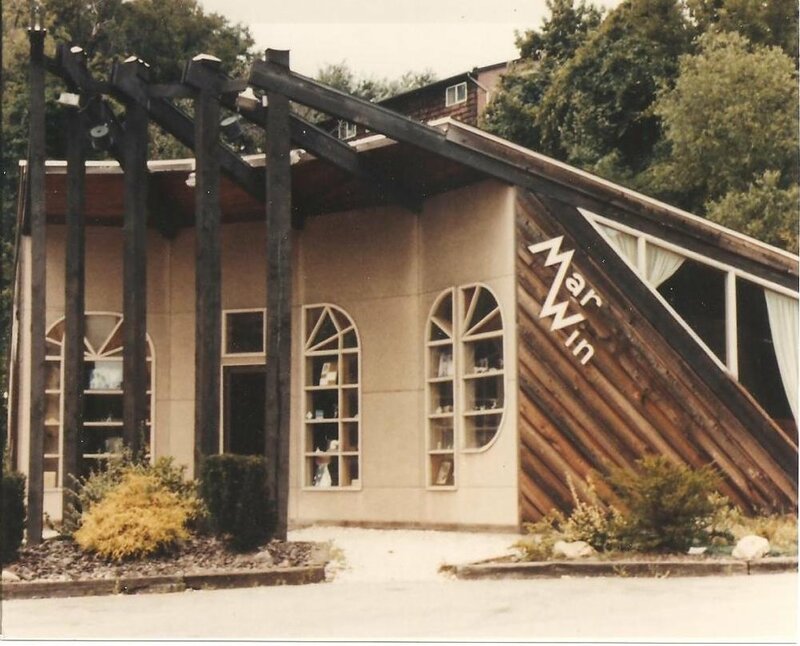 You are probably remembering the original MarWin Bridal opened in 1980 by husband and wife, Edward and Margaret Winwood. We are now open under the ownership of their granddaughter, Jamie McKee. Jamie grew up helping her grandparents at the bridal store and always dreamed of someday continuing the MarWin Bridal tradition. While the styles may have changed the excellent customer service and family values remain the same. Operated by close friends and family, MarWin Bridal will provide great selections and services to make you feel like part of our family. When MarWin Bridal closed in 2008, Jamie had the original sign taken off the side of the building with the hope of using it again one day. The sign now hangs in the entry of the new MarWin Bridal.